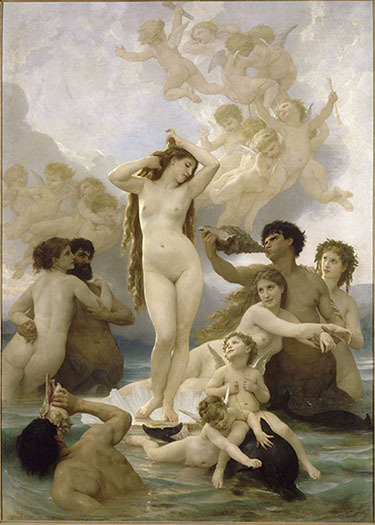 William Adolphe Bouguereau’s Masterpiece, “The Birth of Venus” shows perhaps the most glorious (and also the most famous “naked”) beauty goddess of all times.In our never-seen-before art project, Japan’s celebrated fashion designer, Junko Koshino dresses Venus, who has stayed garmentless for 100 years. In this completely new type of live performance, realized through a combination of art, Fashion and technology, we brought Venus to life using 3D technology, then drew an original “haute couture” designed specifically to fit her style, in VR. when she only exists in a painting? How did we dress Venus, when she only exists in a painting? In this challenge we made an “haute couture” for Venus. Like all fine dresses, this dress needed to be designed based on detailed information of the model, or Venus’s body line and shape. The most efficient way to dress our painted Venus was to create her in 3D, and do a “fitting”, by directly drawing the dress on her in VR. We created a 3D statue of Venus in a virtual room, which enabled us to visually examine Venus’s body line and design the dress three-dimensionally. Then we “drew” the dress directly on Venus’s 3D statue, using Google’s VR drawing tool “Tilt Brush”. The dress was projected onto the statue of Venus using a three-dimensional projection technique called “pepper ghost”, so that it could be seen from 360-degrees. Our AI machine-learned Bouguereau’s painting techniques then created a graphical filter that could replicate Bouguereau’s touches, and compose the newly drawn dress to the original painting without discomfort. In this project, we used Google’s painting tool “Tilt Brush” to freely choose brushstrokes and color in our 3D drawing. 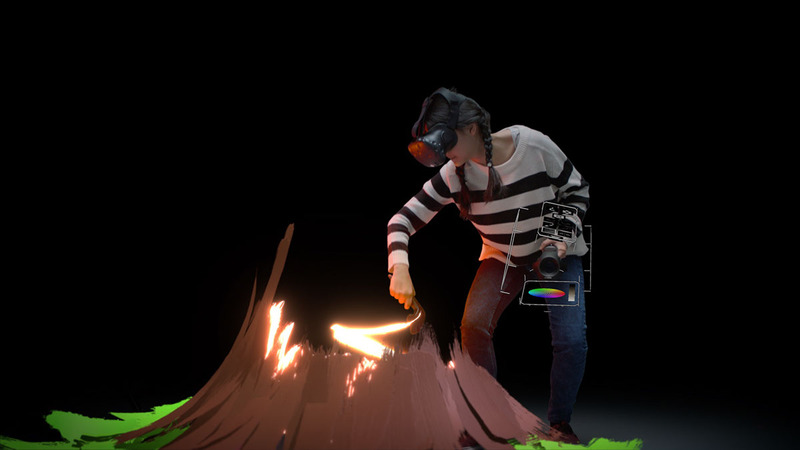 The head-mount display lets you draw three-dimensionally in VR, and the controllers held in both hands functions as palette and brush. What is a “Pepper's ghost”? “Pepper’s ghost” is an optical I illusion trick often used in theater performance. This trick creates an illusion by placing a “ghost”, or an image projected on a glass plate, in front of a 3D object using special lighting techniques (e.g. LED monitors and projection). 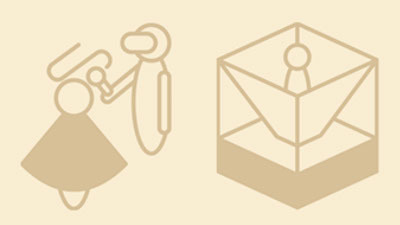 The “ghost” and the 3D object intersect without actually colliding. 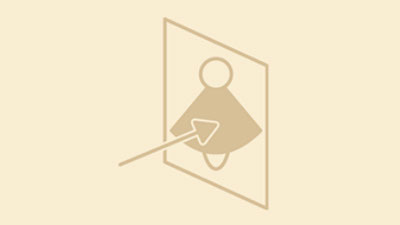 One can make the ghost appear/disappear by adjusting the lighting. William Adolphe Bouguereau’s masterpiece which is said to illustrate the most glorious Venus ever drawn, currently owned by the Musée d'Orsay. The painting is so breathtakingly beautiful, many enthusiastic fans exist. This Venus is said to be the most refined expression of the female form/beauty. Born in Osaka-city, Kishiwada. 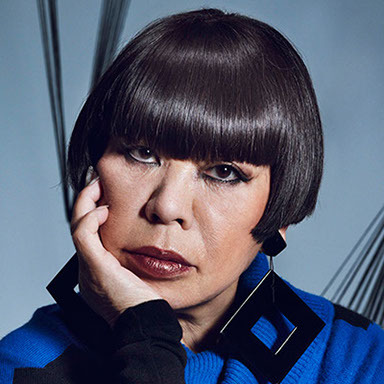 The youngest to achieve the “So-en” Award, her work is rated highly throughout the world. She has been awarded “the Order of the Star of Italy” in 2006, and “the Montblanc de la Culture Arts Patronage Award” in 2009. Her shows are being held around the world.